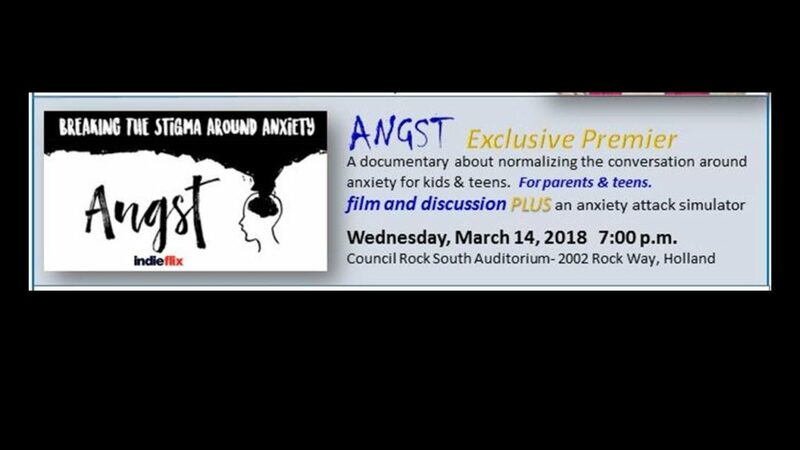 A documentary about normalizing the conversation around anxiety for kids and teens. 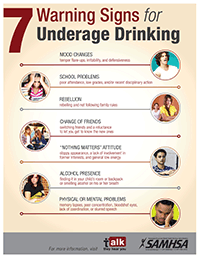 This event is for parents AND teens. Presentation includes the documentary and discussion plus an anxiety attack simulator. Register here.